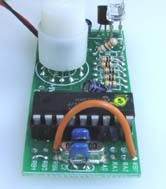 A wire jumper is a small piece of uninsulated wire that is place in two adjacent PCB holes and soldered into position based on our requirement.It is called jumper because,The wire jumps the electrical signal or power from one pcb hole to another. Sometimes wires may be used to make a connection between two contacts. 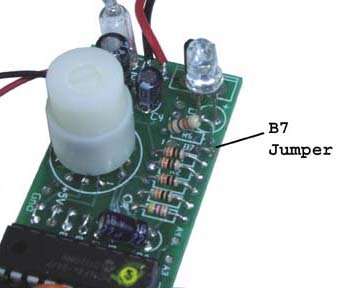 Jumpers are also made up of non-conductive form of plastic for our convenience.When this plastic jumper is placed on the pins it made a connection between two pins.